Where can you find the address book feature on Outlook.com? Your contacts are located in the People app. Emails are easy to find in Outlook.com, and addressing a new message to a known contact is simple as well. You won't find an address book on Outlook.com. Instead, look for People when you want to find your contacts, groups, and lists. You'll also use People to edit, add, and remove entries. You can open Outlook.com People using either the mouse or a keyboard shortcut. Sign in at the Office.com portal. Open the Office Applications Launcher. A quick way to find a contact you have received mail from or have added to your People contact list is to use the Search box at the top of the People window. To find a contact, type a name and Outlook retrieves matches from your email and your People contacts. Select the contact and then search further by folder and date to retrieve specific emails from that contact. Depending on your preferences, turn keyboard shortcuts on or off. Go to Settings, select View all Outlook settings, then go to General > Accessibility. You can choose to activate different sets of shortcuts, including Outlook.com, Yahoo! Mail, Gmail, and Outlook. If you don't want to use keyboard shortcuts, select Turn off keyboard shortcuts. To open your People contacts with Outlook.com keyboard shortcuts enabled, press GP in Outlook.com email. If Gmail shortcuts are enabled, press GC. These shortcuts have changed from previous versions and may change in the future. View a contact list: In the Folder pane, choose the contact list you want to view. 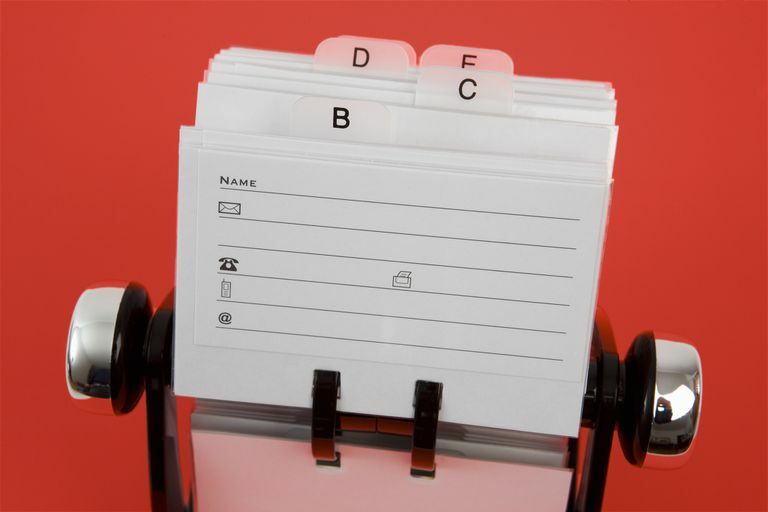 View all your contacts, your contact lists, or contacts that you've organized into folders. Change the sort order: At the top of the contact list, select the dropdown arrow and choose a sort by order. Choose to sort the list by name, company, city, or recently added. Choose the display order: At the top of the contact list, select the dropdown arrow and choose a display by order. Display names by first name or last name. This doesn't change where the contact appears on the list; that is determined by the sort order. Outlook.com provides tools to manage your address book. To add a contact, go to the Outlook.com menu and select New Contact. Enter the contact information and select Create. To import or export a contact list, go to the Manage menu. To add a contact to the Favorites List, select the contact and select Add to favorites. When you select a contact, you'll find quick links to start a new email, view files you've shared with the contact, start a Skype chat, view their LinkedIn profile, and other links that may be set up.